It’s not just an expensive piece of home workout equipment. Like the idea of spinning class, but hate having to schlep to the gym — or getting yelled at (sorry, “motivated”) by a hard-bodied 25-year-old instructor? Six years ago, founder John Foley launched Peloton hoping to cash in on the biggest trend in boutique fitness classes — SoulCycle. He figured there was a market for high-end stationary bikes among folks who would rather torch calories from the comfort of their living rooms. At $1,995, the Peloton bike is certainly a luxury item. But Peloton devotees don’t fork over two grand just for a piece of tricked-out gear. Instead, it’s all about the at-home class subscription service. 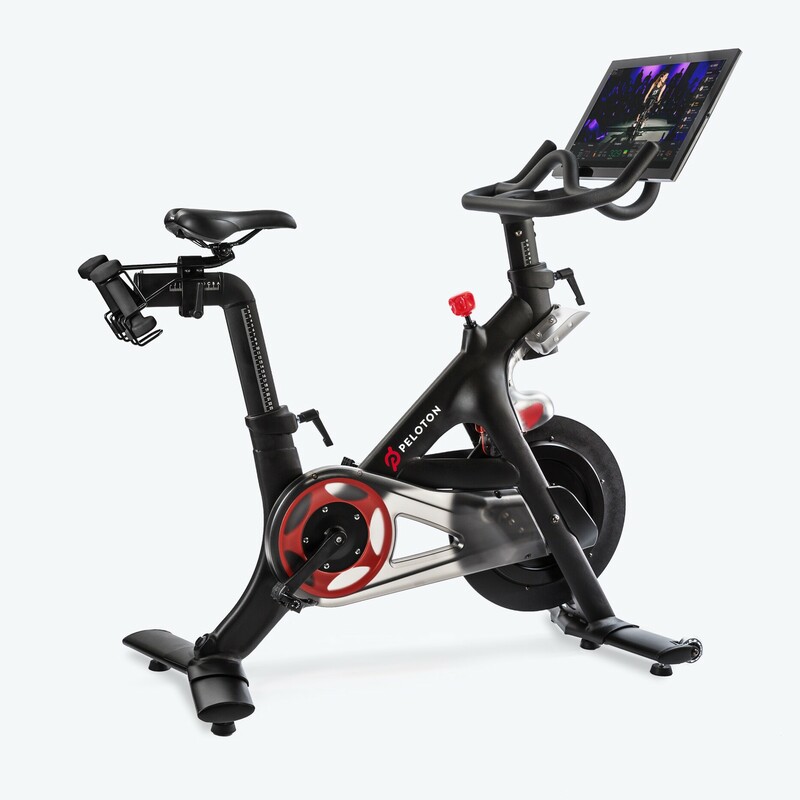 Each bike comes equipped with an internet-connected screen, through which — for $39 a month — you can live-stream the company’s studio classes (they broadcast up to 14 per day) or download rides on demand. Classes range from dance-in-your-seat sweat fests with music supplied by a live DJ to short, beginner-friendly rides that focus on safety and proper technique. The bike also analyzes your performance and shows you how you stack up against other riders. The company’s products have inspired a level of devotion that rivals that of rock groupies. (If you can’t imagine anyone more workout-obsessed than a smug CrossFitter, then you probably don’t have any friends who are into Peloton.) Foley recently told the New York Times that more than 95 percent of people who have ever purchased the bike are still paying for the class subscriptions. In addition to the convenience factor of being able to take class from home, dedicated users often bring up that they love being part of a larger Peloton “community.” There are 87,000 people on the Peloton Member Facebook page, plus a ton of splinter groups (Pregnant Peloton Riders, Peloton 50+, Peloton Moms) for the bike’s fanatics. Even the instructors have become mini-celebrities with massive social media followings. Earlier this year, the company unveiled a new product: Peloton Tread, a $3,995 treadmill designed to bring the same at-home class experience to runners. Instead of rides, users can stream or download interval classes that combine cardio and strength training. So, is Peloton worth the cost? Despite the major initial investment, if you love cycling and would otherwise pay for studio classes, then it can be. Let’s say you’d normally drop $34 per class at SoulCycle or another similar studio three times a week. In a year, that adds up to $5,300—more than twice what you’d pay to buy the Peloton bike and subscribe to the classes for 12 months. But what if you're really on a tight budget? You can also DIY your own version of Peloton by purchasing home workout equipment and then subscribing to a streaming class service like FitFusion ($10/month), created by celebrity trainer Jillian Michaels; Daily Burn ($20/month); or Booya Fitness ($10/month).